A popular trend among today’s society is to switch from a cable or satellite service to media streaming for entertainment. Rather than paying for a subscription to cable or satellite, people are starting to invest in media streamers – devices that are small, easy to install, and generally very affordable. With the growth of media streaming, more and more companies are releasing their answer to the demand. The following are ten of the best media streaming devices on the market, based on their available features. Although the original iteration of the Google Chromecast succeeded very well as a media streaming device, the minds at Google were able to improve even more on the original concept. The Google Chromecast 2 improves on the original with a more attractive design, as well as an important upgrade to include the use of Wifi. When it comes to content, you will not be disappointed with the selection to choose from, as the Chromecast 2 boasts access to dozens of streaming services, including Netflix, Hulu, Amazon Prime Video, and all other major streaming services. The Google Chromecast 2 does not ship with a remote, so you will need to own some kind of device that is compatible with the Chromecast, however nearly all modern day smartphones, tablets, and computers will work without issue. Similar to the Google Chromecast 2 mentioned above, the Roku Streaming Stick is streaming giant Roku’s answer to palm-sized media streamers. Like the Chromecast, the Roku Streaming Stick plugs directly into the HDMI port of your television, much like a USB drive plugs into a computer. Unlike its Google counterpart, the Streaming Stick comes with a controller, which is especially useful if you do not wish to use a separate device to operate it. The Roku Streaming Stick has access to over 500 channels, which are downloaded in a similar way that mobile apps are. Netflix, Hulu, YouTube, and Spotify are some of the most popular options, however hundreds more are available for download, typically for free. However, the device does not support 4K resolution output, making it fall short for those looking for an Ultra-HD experience. 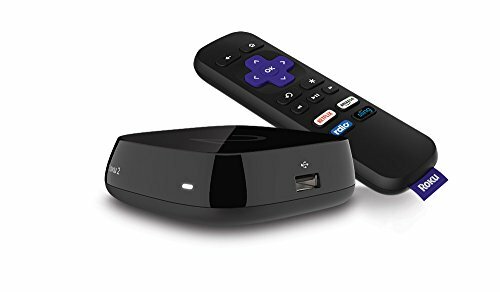 When media streaming to our televisions first entered the scene, Roku was one of the first companies to develop an affordable, working streaming box. Although other major companies such as Google and Amazon have come up with their own answer to the original Roku, the newest flagship from the media streaming giant continues to be one of the best on the market. For those looking for a fast, fluid experience with hundreds of choices for content, the Roku 3 may be the answer. 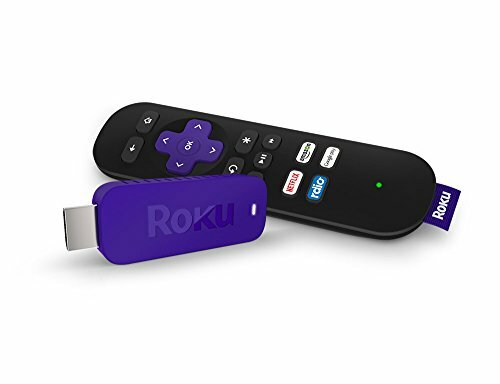 Like its smaller, slower Streaming Stick companion, the Roku 3 comes complete with a very useful remote control, however the controller for the Roku 3 has some added benefits. The Roku 3 controlling functions similarly to that of the Nintendo Wii gaming console, in that it has a built-in motion sensor. This motion sensor can be used to play games on the Roku 3, including titles such as Angry Birds. The other useful, added function to the controller is that it has a headphone jack, allowing you to plug in a set of headphones and listen to your television without disturbing others in the room. With hundreds of Roku channels to choose from, this device has to be considered one of the best media streamers on the market. If you’re looking for an Ultra-HD experience without breaking the bank, the Amazon Fire TV 4K may be your best option for a media streaming device. The Amazon Fire TV 4K is a well-designed, sleek streaming box which can sit on any surface near your TV. The device includes the option to use voice search, which is useful if you don’t want to use the controller to type in each individual letter of a search. 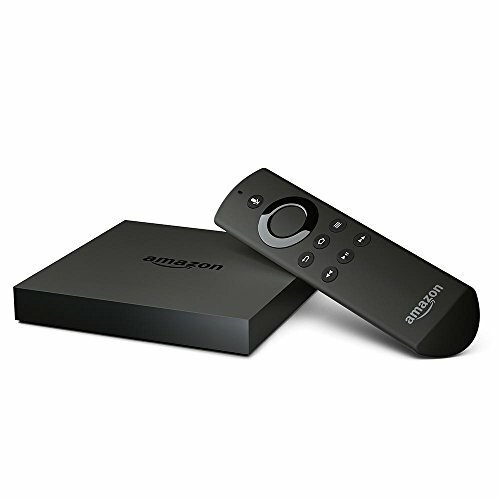 If you happen to be an Amazon Prime member, the Amazon Fire TV 4K will work especially well for you, as the interface is designed specifically for Amazon services (although the Fire TV works just as well with services like Netflix). 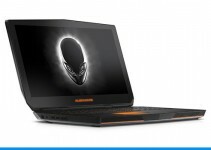 Along with streaming media such as television shows, movies, and music, new media streaming devices are starting to introduce gaming capabilities. If you are looking for something that can play games as well as stream media, the Google Nexus Player is an excellent choice. With the optional Bluetooth game pad add-on, this media streamer excels at giving you a good gaming experience with a reasonable price tag. The Nexus Player also comes with all of the media streaming capabilities of the Chromecast, meaning that you can play games and watch movies and television with ease on one device. If you already have a substantial library of media stored on a computer or server, the WD TV Live Media Streamer is likely the best option for you. 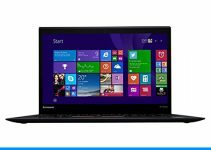 It supports the streaming of nearly all commonly used file formats, meaning that you can watch all of the content you have saved on your computer. The WD TV Live Media Streamer can be wirelessly connected to your computer, making it easy to stream content from your hard drive. You can also plug a USB full of content into the front of the Live Media Streamer, and play the content from there. If you’re looking for something to enhance the content you already have, the WD TV Live Media Streamer is without a doubt your best option, but be aware that the price tag is higher than most other media streaming devices. 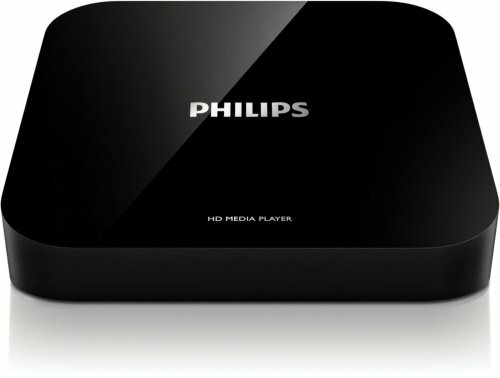 A simple streaming device, the Philips HMP2000 is best for those looking for something just to stream Netflix, and not much more. What the Philips HMP2000 lacks in versatility, it gains in simplicity, making it a great choice if you want a simple streaming device that is uncomplicated. Much like the WD TV Live Media Streamer, the Philips device has the capability to use content from a hard drive or USB, however its lack of DLNA connectivity makes this feature less useful. Overall, the Philips HMP2000 is a great media streaming device for those who remain happy with their TV, but wish to have Netflix access. If you want a reliable, affordable streaming device that doesn’t bother with unnecessary add-ons, the Roku 2 is an excellent choice. 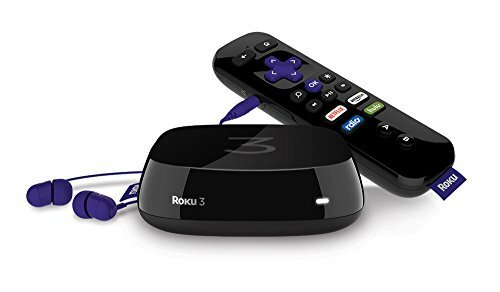 It includes access to hundreds of Roku channels and apps like its new counterpart, the Roku 3, however the Roku 2 doesn’t bother with a motion sensing controller or the ability to play games. By trading in some features you may not need, the Roku 2 will give you a high-end media streaming experience for a small price tag. The EZCast looks so similar to the Google Chromecast that some consider it plainly a tribute to its doppelgänger. However, the EZCast boasts a price tag half that of the Chromecast, and is a good option for those on a tight budget. It comes with access to basic streaming services, such as Netflix, and like the Chromecast, it will need to be controlled by an app on your phone or tablet. Overall, the EZCast may not come with all of the features of the Chromecast, but for the pricetag, it can be worth a try for those looking to save money. Coming in last on our list is the one of the most budget-friendly media streaming device we could find. For half the price of the Roku 2, the NETGEAR NeoTV Streaming Player offers a decent media streaming experience for those looking to save money. 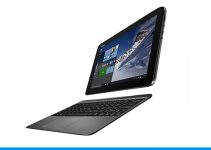 It has many of the same functions as the other media streamers on this list, and it includes a wireless remote control, eliminating the need for an accompanying app (however there is an app which you can use to control the device, but it is not necessary). 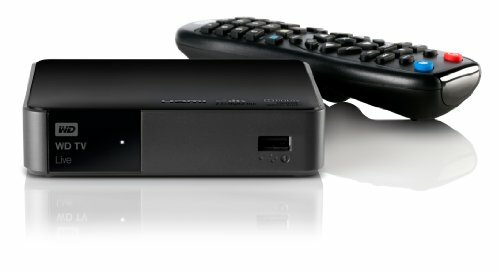 The NETGEAR NeoTV Streaming Player give you access to most major streaming platforms, such as Netflix, CinemaNow, as well as YouTube.